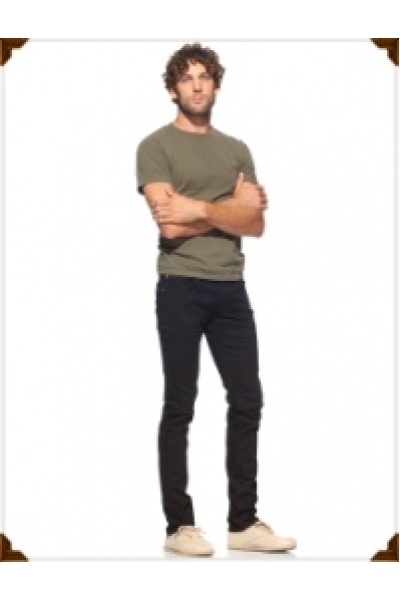 The Sid is a skinny leg jean by Raven Denim. Color is Blackout. Made in the U.S.A. They are nice enough to wear to dinner, or to a semi-casual affair. Wear jeans, look classy.